In 2015, the UH Law Center finalized a collaboration agreement that will assist CNH in fulfilling its mission as a key government agency responsible for controlling the development of upstream and oil and gas while also providing significant advantages to UHLC students. During the summer of 2013, three UHLC students interned CHN's legal department. In 2014, the Center for US and Mexican Law sent four law students to CNH where they worked on projects related to the historic opening of Mexico's energy sector to competition and foreign investment. In 1993, UH Law Center signed a Mutual Cooperation Agreement with PEMEX that is similar to the Agreement with the Foreign Ministry. Since that time, over 20 PEMEX attorneys have completed the Master of Laws degree. As the eighth largest oil company in the world, PEMEX has found this method training its legal staff to be an essential tool in competing in the international energy sector. In addition, as part of the agreement, PEMEX has each year received UH law students as legal interns in the summer, working at the PEMEX headquarters in México City. In 1989, the University of Houston Law Center concluded a Mutual Cooperation Agreement with the Mexican Ministry of Foreign Affairs. Since that time, the Law Center has provided tuition scholarships to over 20 lawyers from the Ministry, permitting them to matriculate and complete the Master of Laws degree at the Law Center. 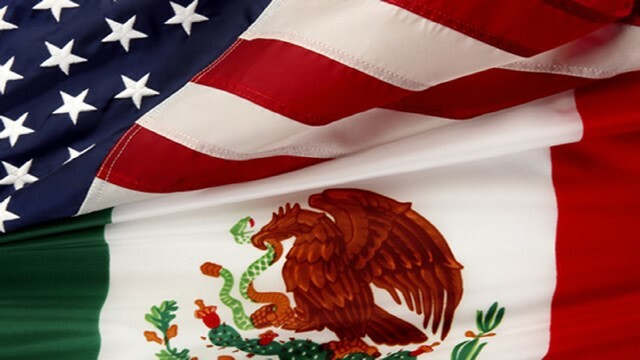 After completing their law studies in Houston, the lawyers have all returned to the Mexican Foreign Service; two Law Center alumni have served as Legal Adviser to the Foreign Minister, several have served as Ambassadors, and many other Foreign Service Officers work in embassies around the world. In addition, for many years, the Ministry has received University of Houston Law students as summer interns in the Office of the Legal Adviser in México City.